The Famous Grouse and Gold Cup weekend will be held at Esker Shooting Ground. 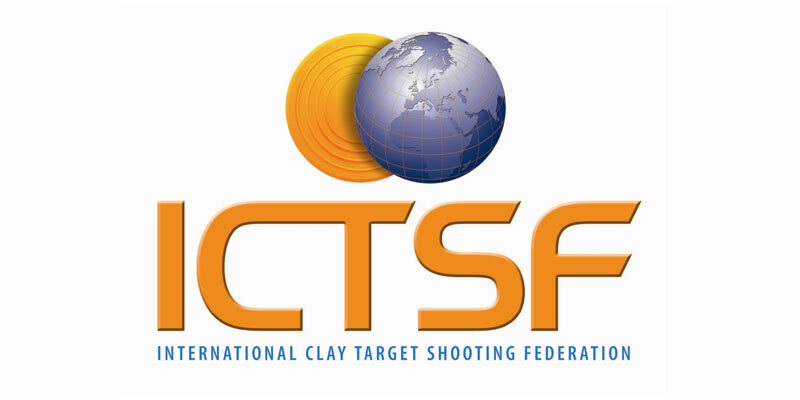 The aims of the Irish Clay Target Shooting Association (ICTSA) are to promote and develop the various clay target shooting disciplines, and to select and field teams to represent Ireland in International Competitions, in World Events and in the Olympics. 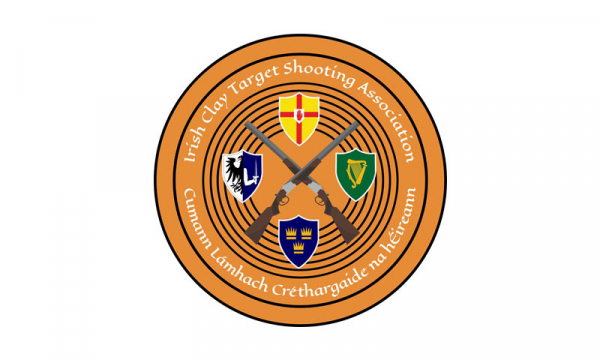 The Irish Clay Target Shooting Association is a not-for-profit organisation and is a company limited by guarantee (registration no. 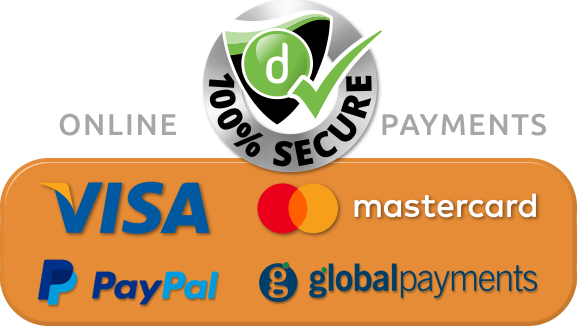 115884), and its registered office is at 108, Q House, Furze Road, Sandyford, Dublin 18.